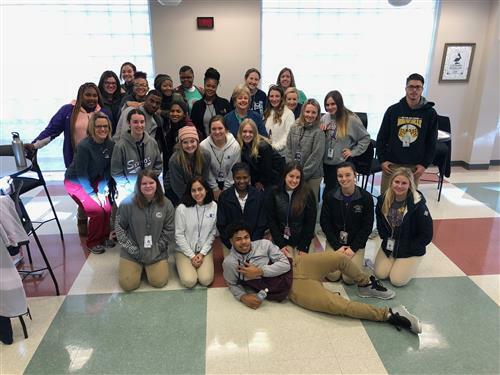 This website will give you insight on the opportunities that are available at the Satellite Center for high school juniors and seniors in St. Charles Parish Public Schools. 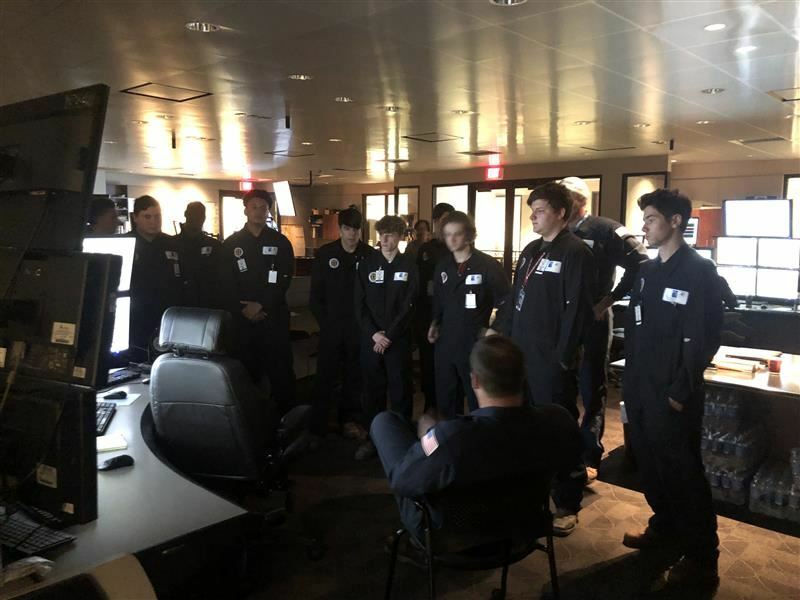 At the Satellite Center, students are referred to as "Team Members," and as team members, they will work on real-world, challenging projects using the latest equipment, technology, and industry-based methodology. These projects require team members to work directly with community members, businesses, and industry representatives to build professional working relationships while creatively applying the knowledge and skills in their field of study to produce a final product. The Satellite Center is an exciting learning experience that tests the boundaries of traditional classrooms and prepares our youth for the world in which they will live and work. The Satellite Center delivers on the promise that all team members will be given the tools to "Build A Better You."